Nostradamus' name is synonymous with predicting the future. Nostradamus "believed that history repeats itself". According to Wikipedia “ Nostradamus,[a] was a French physician and reputed seer, who is best known for his book Les Propheties, a collection of 942 poetic poems allegedly predicting future events. The book was first published in 1555 and has rarely been out of print since his death. So what does that have to do with financial advisors? What does a future-ready financial advisor look like? Will history repeat itself in a world of change? The financial world is divided into four pillars. Insurance, banking, trust, and securities. The future needs all four pillars. It will re-evolve into financial advisors having all four pillars or areas to advise their ideal clients on. Why is it that in Canada, a majority of the financial advice business belongs to the banking industry? They advise their best clients on all four pillars. But where does the opportunity lie for advisors not associated with a bank? Does your firm offer insurance planning, banking options, trust advice, and investment advice? Do you offer the four pillars, or have a network of professionals to give advice on all areas for your wealthiest clients? Each of the four areas may need complex advice and solutions, and having one person an expert on all four areas can be a challenge without years of experience, knowledge, and education. Putting together a network of professionals is critical to compete for advice amongst elite firms who cover all four pillars. The advisor of the future will cover the four pillars, either internally or externally as a team approach. Without all four, how will the advisor of the future compete with wealthy clients? For example, advice on trusts and managing trusts are two completely different aspects. This is where advisors with education on estate planning can help wealthy clients get clarity around trusts and their uses. They will also have a source for establishing and managing trusts. Holistic or comprehensive advice needs all four pillars to be successful. Insurance securities banking and trusts. This is what I call a mini family office to help the wealthy. You can build a team or network of people to help, you but ultimately you must be able to coordinate and deliver the advice to implement the planning including:. A banking plan including debt and cash flow planning. How does history repeat itself in financial services? The part of history repeating itself is the stockbroker. In the old world, stockbrokers added value through research and information guiding wealthy clients through the maze of complexity. Now with computers and AI ( artificial intelligence), the complexity has massively grown to make the consumer and the wealthy still in need of making the complexity o investing simple and easier to navigate. Stockbrokers are replaced by computers. Every stock exchange is now just banks of computers and algorithms. History repeats itself. At first, it was about performance over cost, and people paid high fees to stockbrokers. Then cost won, computers replaced stockbrokers and trading became cost-efficient. Stockbrokers disappeared, giving rise to mutual funds and professional money management. In the future of money management will cost win again? Or will performance and complexity remain and people will stay with mutual funds and money management? Only Nostradamus could predict this. He predicted that history repeats itself. Will computers replace mutual funds and go onto the next thing? Will history repeat by replacing complexity with the cost? Who knows? 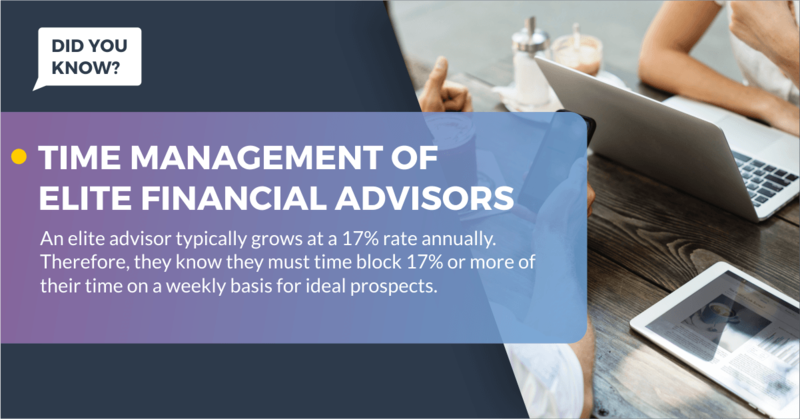 Wealthy investors will need advice on professional money management that will have future elements, cost, complexity, and performance. Without one element of cost, complexity or performance history may repeat itself. One thing is constant with wealthy people throughout history. The wealthy always paid for scholars, academics and advisors. If you would like more information about financial advisor coaching or workshops, email us at grant@ghicks.com for a complimentary discussion on how to build a "Future Ready Financial Advice " practice, with no obligation at all.